Once a nonprofit is established and money has been raised to fulfill a philanthropic mission, the management of the organization must then plan financially for the future. 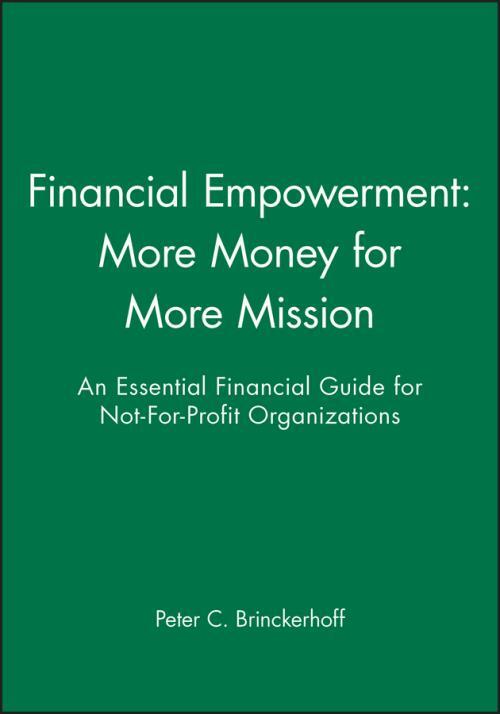 This book in the Mission–Based Management Series outlines a proven plan for financial success. It is packed with practical strategies for helping an organization get more funds from current sources, find and develop new funding sources, keep more of what they′ve made, and more.